With Pride season on the horizon, we’re already planning our Pride outfits and preparing to celebrate, and so are some of our favorite brands. 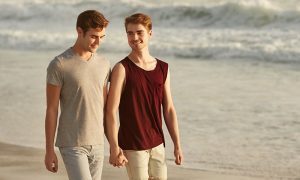 Grooming giant Harry’s announced their upcoming Shave with Pride campaign in celebration of Pride Month. 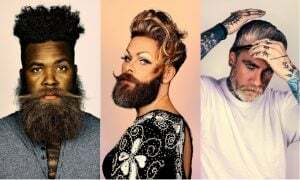 The Shave With Pride initiative “calls on individuals of all walks of life to be active allies to the LGBTQ community.” Harry’s is also a proud sponsor of Pride in London, which runs from June 9 to July 7. 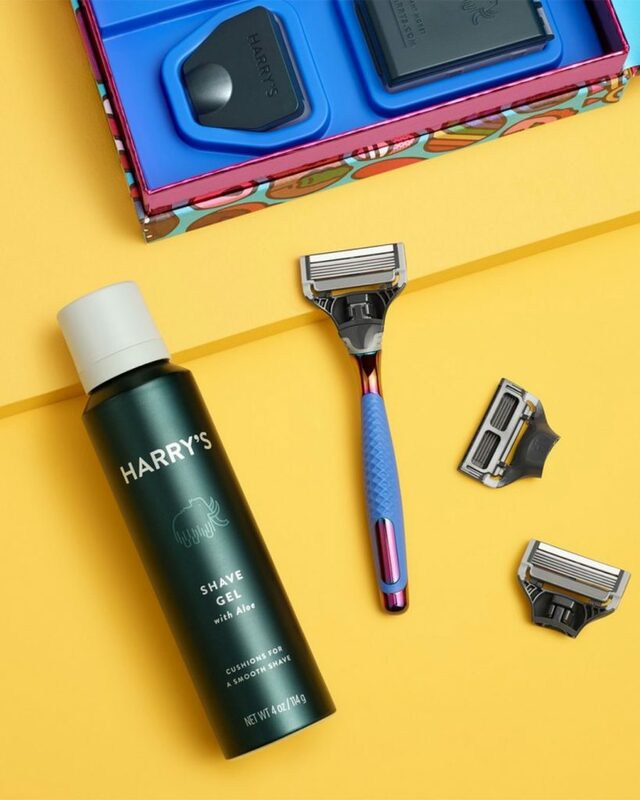 To highlight Harry’s dedication to the LGBTQ community, they will offer a limited-edition Shave with Pride Set, which includes a one-of-a-kind rainbow Winston razor handle. The printing process ensures that every rainbow razor handle will be unique and collectible. 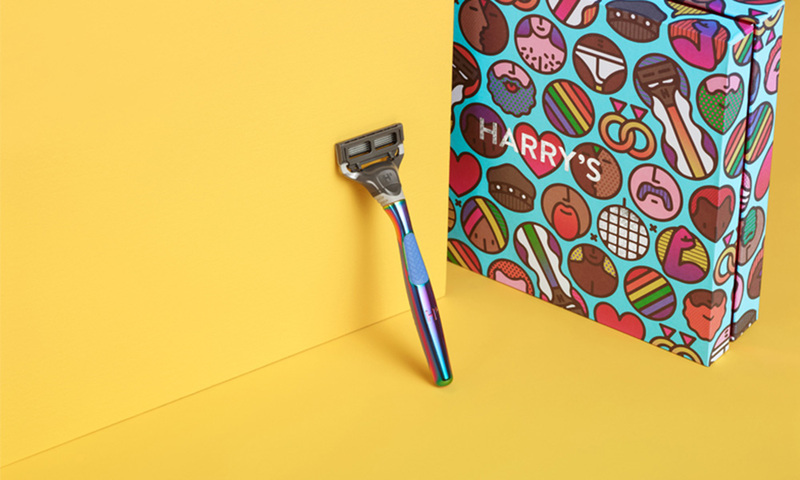 And, the razor set will ship in colorful packaging created by graphic design duo Craig & Karl. 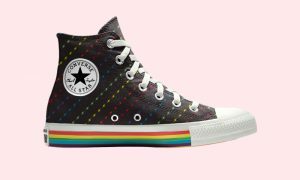 Harry’s also announced that they will donate 100 percent of the profits from UK sales to LGBTQ charities. The recipients will be chosen by some of the campaign’s famous faces, like Charlie Carver and Jonathan Van Ness. 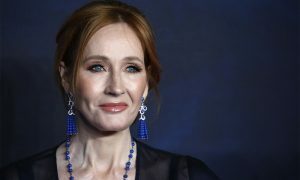 “Harry’s has a proud history of working with organizations that help challenge out-dated stereotypes and who aim to shift attitudes and behaviors that devalue marginalized groups,” said Jeff Raider, co-founder of Harry’s.